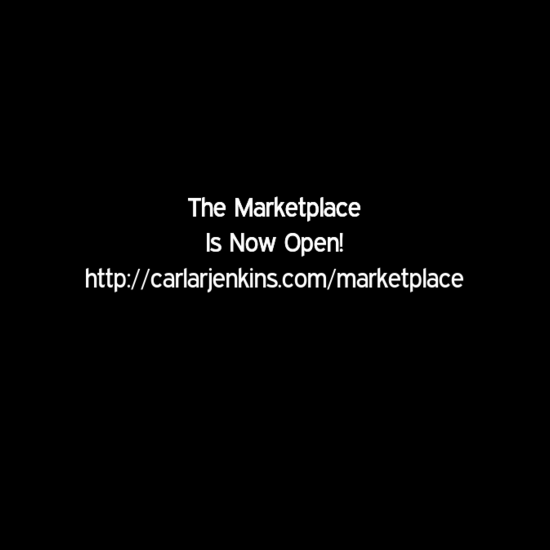 The Marketplace is now open! What is the Marketplace? It is the online store offering the best in business, tech, culture and lifestyle. The Marketplace is the place for the busy professional, executive or solopreneur on the go. I have a curated list of the best and hottest products to take the thought out of the purchasing process. I understand the executive and luxury clientele who are sophisticated and learned about the latest business ideas and tech trends. The Marketplace offers products that make you smarter, healthier, richer and better. Beside isn’t that what you expect in the first place? Of course you do! 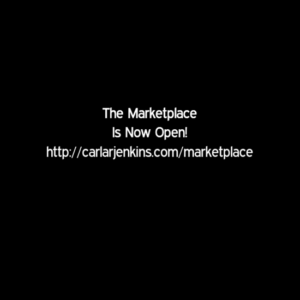 Shop the Marketplace today!